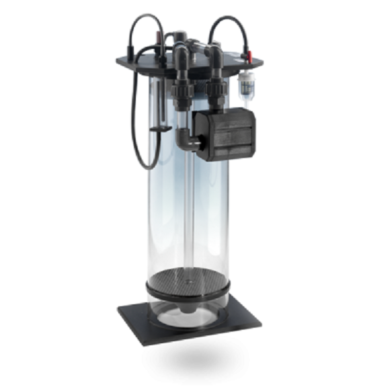 The NEW PF501 is a 5th generation fluidised calcium reactor and is suitable for aquariums up to 1100 lts – 245 UK gallons – 290 US gallons normal stocking and illumination. 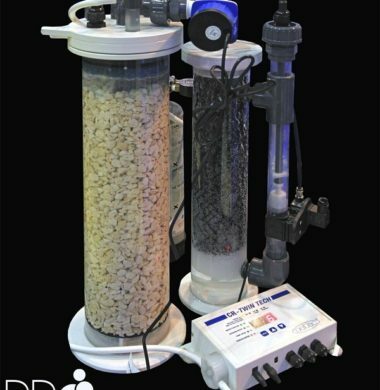 The PF509 is the starting model of a new fifth generation of Deltec Fluidised Calcium Reactors which now comes with a full bayonet fitting on the top for full and easy access to the media. 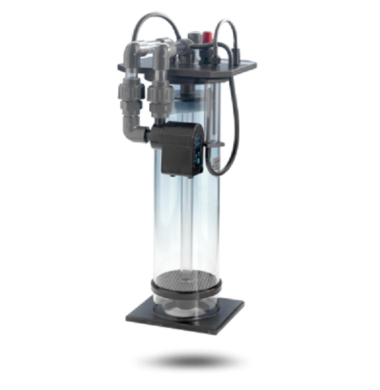 The NEW PF601 is the third model of the 5th generation fluidised calcium reactors and is suitable for aquariums up to 2000 lts – 444 imp. gallons – 528 US gallons normal stocking and illumination. The Deltec TwinTech 1500 Calcium Reactor is the smallest in the new range of Calcium Reactors. 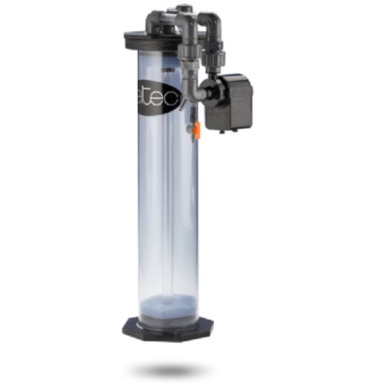 The Deltec TwinTech 3000 Calcium Reactor is the middle reactor in Deltec’s new range. The Deltec TwinTech 10000 Calcium Reactor is the largest in the new range of Calcium Reactors.